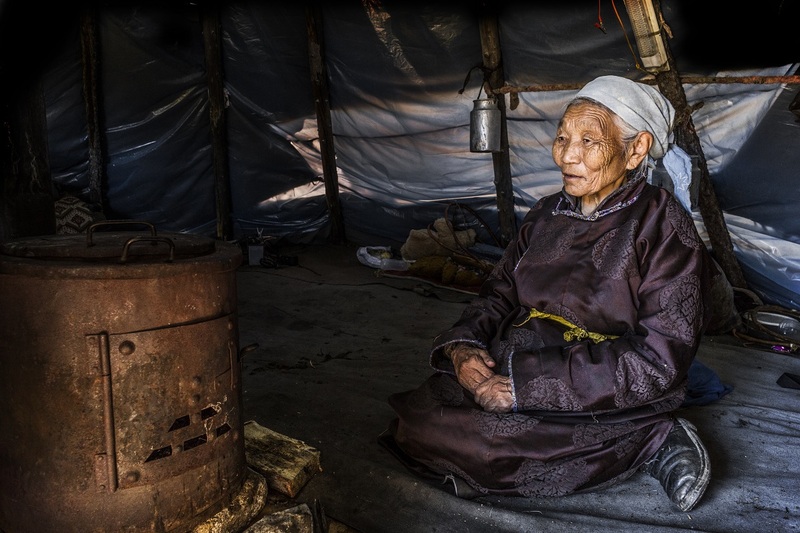 A glimpse at the lives of Mongolia’s Tsaatan. 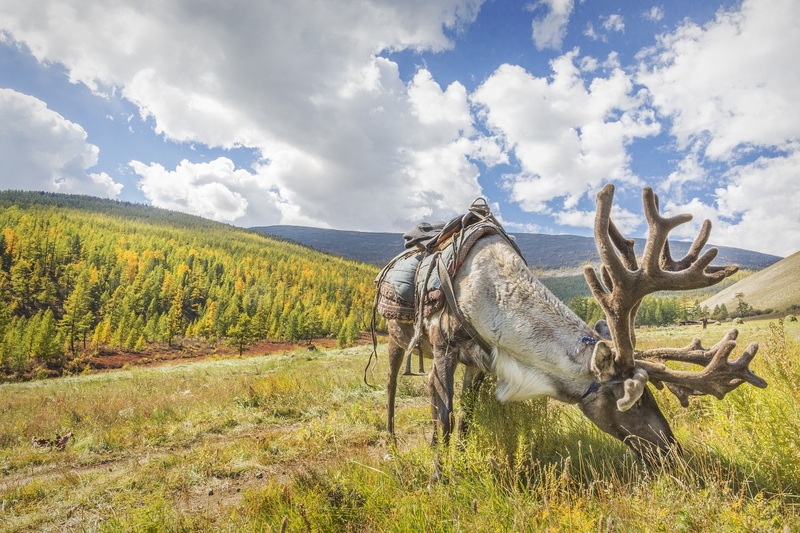 Tsaatan literally means “reindeer people” and actually there could not be a more appropriate term to describe one of the least numerous ethnic minorities in Mongolia. 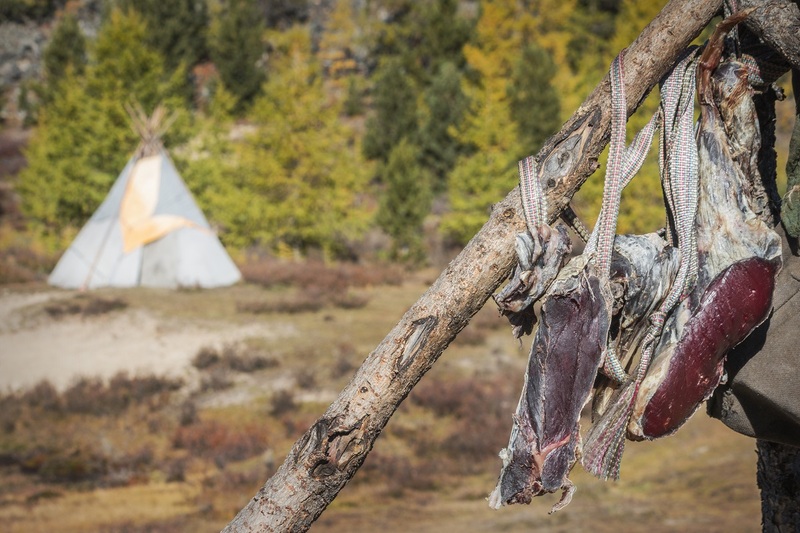 Approximate 200 members of this tribe remain today. 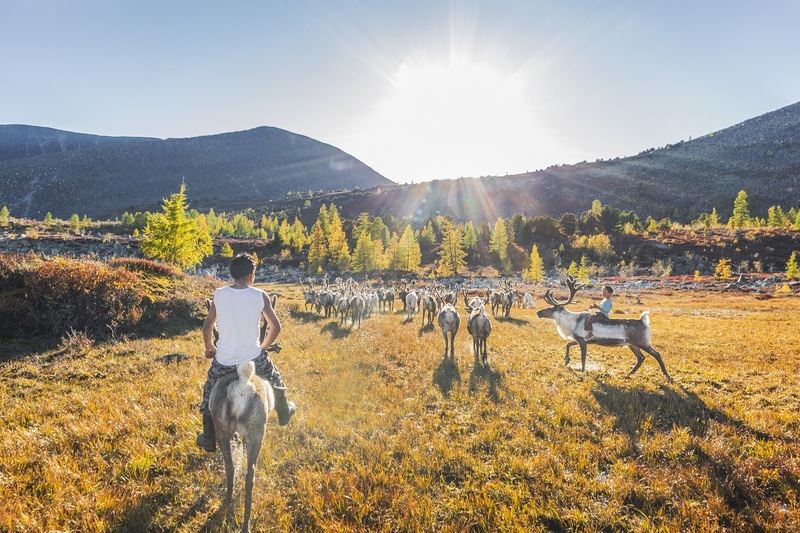 Inhabiting the mountains of the northernmost region of Mongolia, they focus their entire culture around their reindeer, moving seven times a year to comply with the animals’ specific dietary needs. 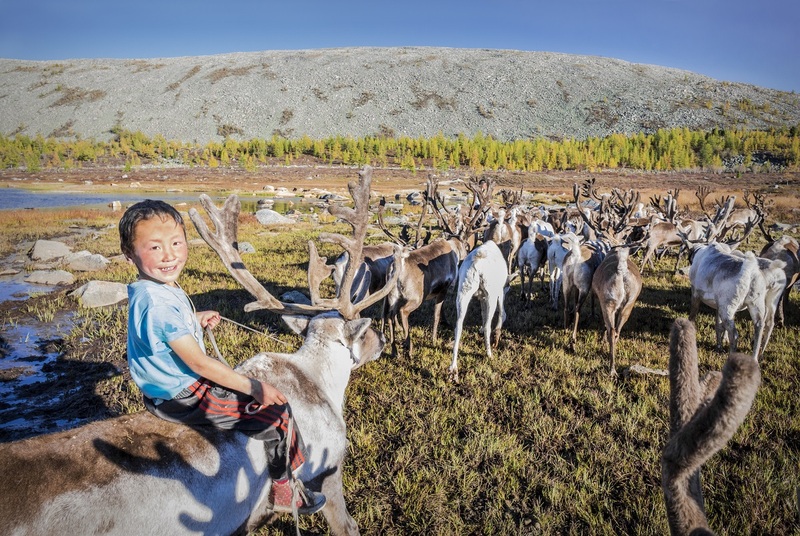 The next generation of Tsaatan reindeer herders. 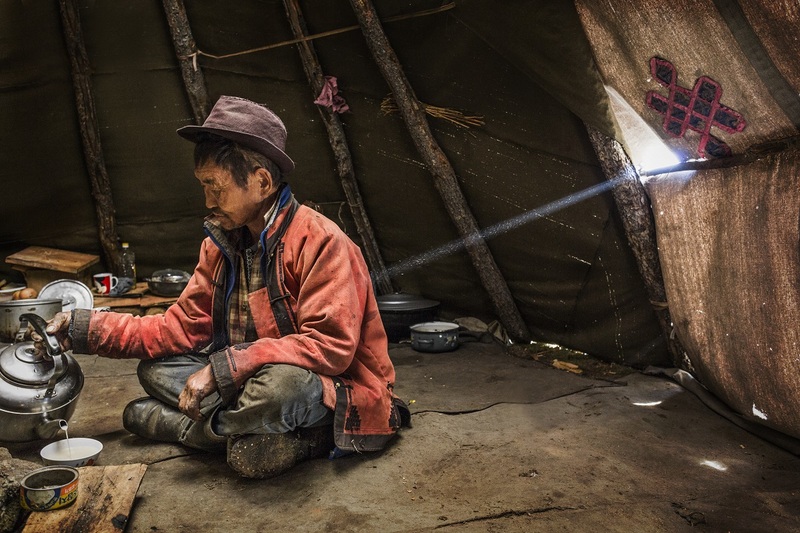 An elder Tsaatan inside an Ortz serving milk tea, an essential part of their culture, customs, and hospitality. 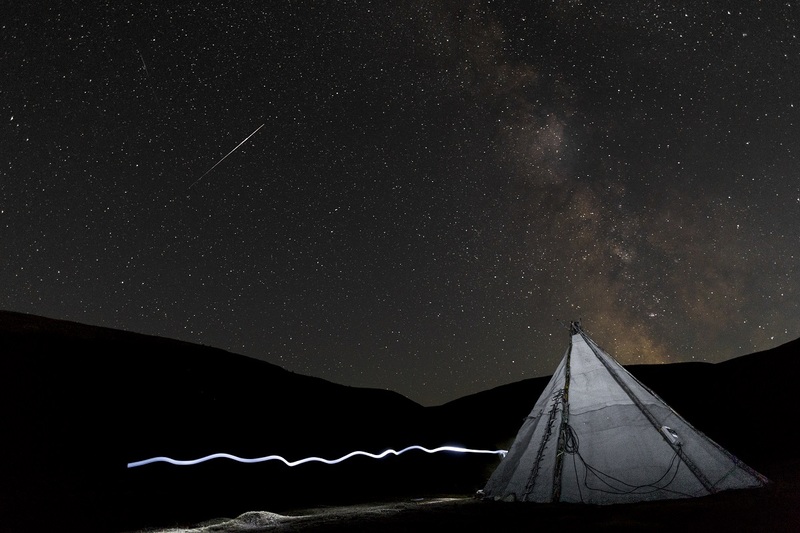 The Milky Way over an Ortz, traditional home of the Tsaatan. This Ortz sits at 2,300 masl. 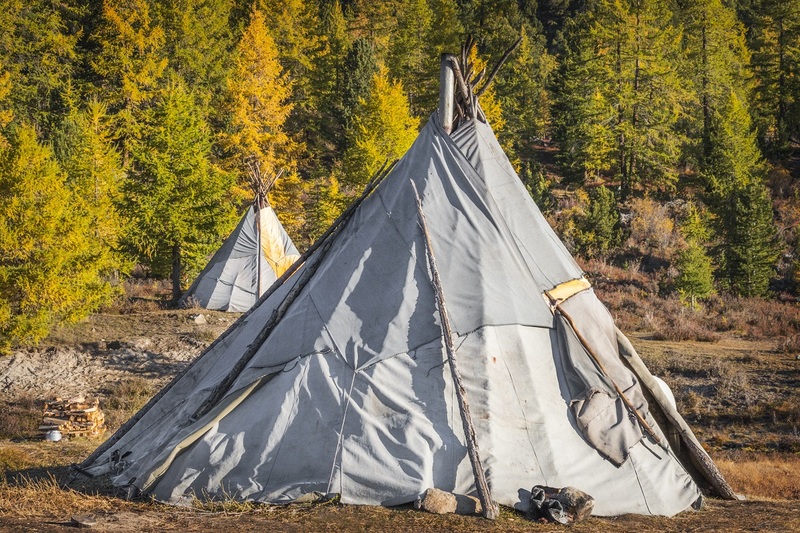 An Ortz, traditional homes of the Tsaatan, viewed in daylight. 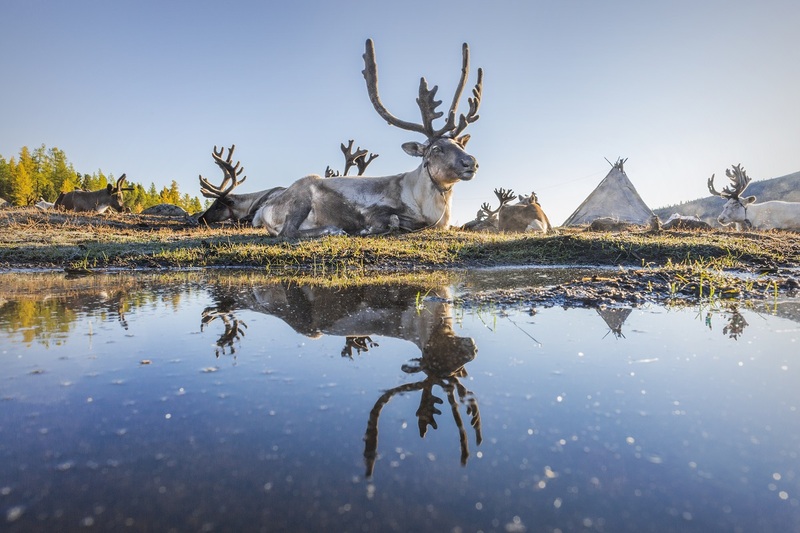 Reindeer resting at the Tsaatan summer camp. 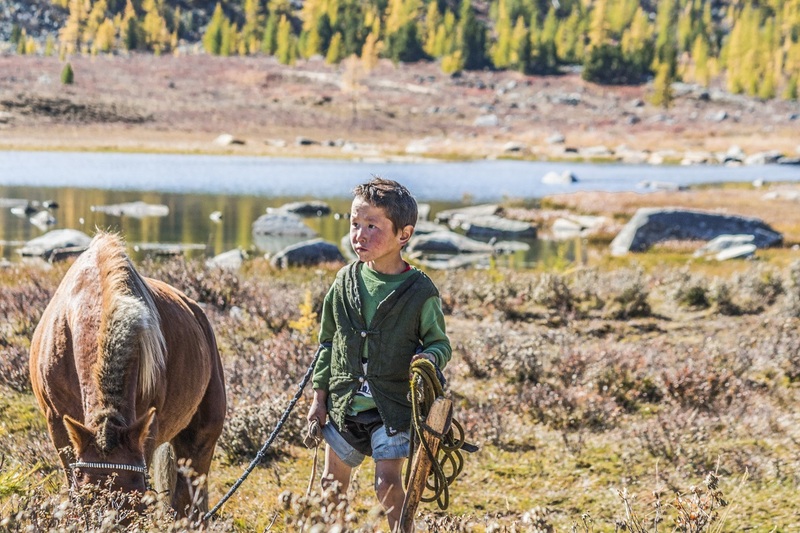 A Tsaatan boy with his horse. 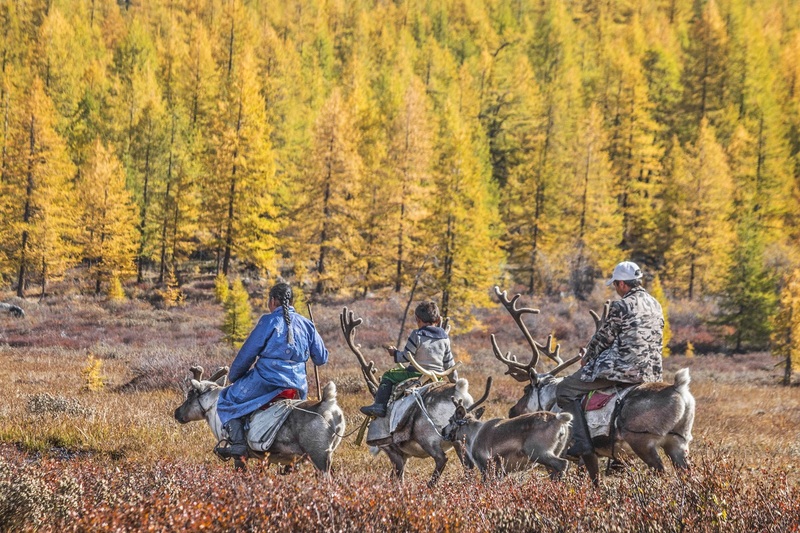 A Tsaatan family on their way home. 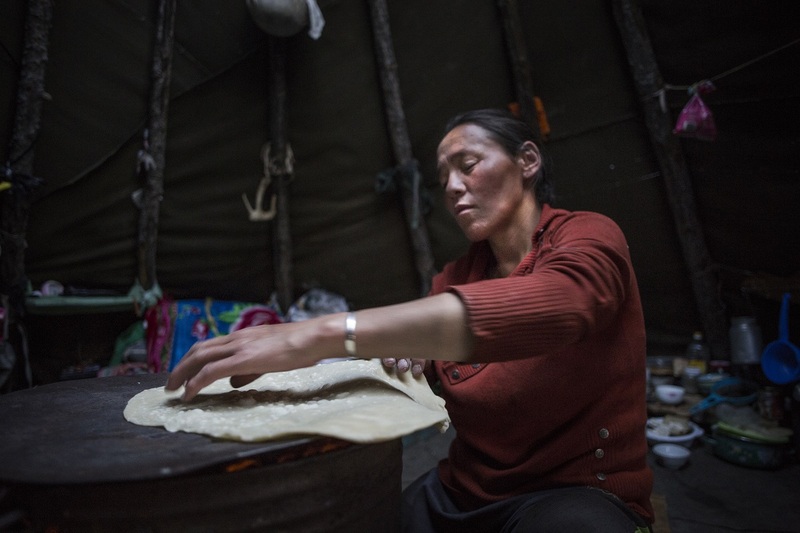 A Tsaatan woman baking traditional homemade bread. 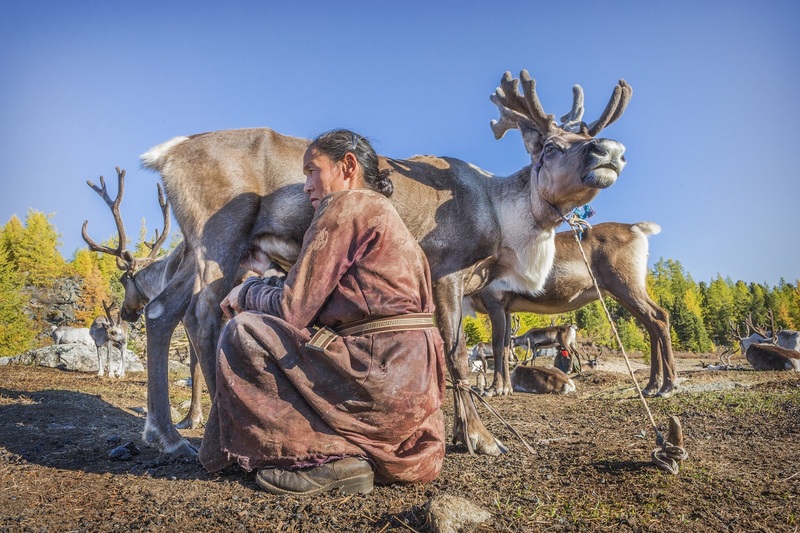 A Tsaatan woman milking a reindeer at dawn. Ulzii, 84, the oldest Tsaatan.